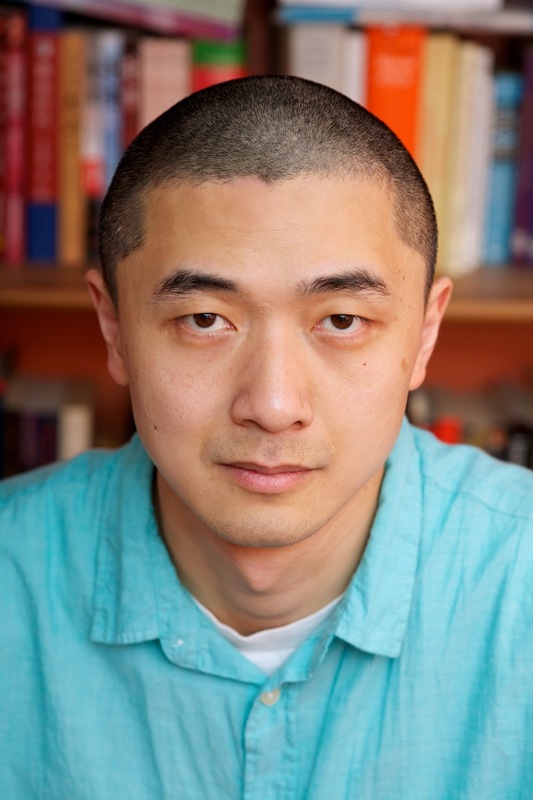 I initially learned of Ken Liu back in 2012 when he became the first fiction author to win the Nebula, Hugo, and the World Fantasy Award for his poignant short story The Paper Menagerie. It was an amazing achievement for an author who had once thought to give up writing altogether. Now, a prolific science fiction and fantasy writer, Liu has published more than a hundred short stories and novellas, and has translated numerous works by Chinese authors to critical acclaim. The Grace of Kings is his first full-length work of fiction and is the start of a trilogy that looks to be an addictive epic fantasy series. You coined the term “silkpunk” to describe your first full-length novel, The Grace of Kings. Why did you choose that particular term? The Grace of Kings is a re-imagining of the Chu-Han Contention in a secondary world epic fantasy setting. It’s the story of two friends who seem like polar opposites—a commoner who prefers drinking to fighting, and a nobleman obsessed with honor and revenge—joining together to rebel against tyranny, only to find themselves divided in a deadly rivalry over how to make the world a more just place. Early on, I decided that I didn’t want to write a “magic China” story. The history of Orientalism and the colonial gaze is such that I felt it was impossible to keep the setting in historical China without invoking the miasma of stereotypes and misconceptions that would impede the readers’ enjoyment of the work. Thus, I decided to shift the setting to a set of islands that do not resemble continental China in any way, and to populate them with new peoples, new cultures, and a new setting woven from technology and magic. Influenced by W. Brian Arthur, I tend to conceptualize technology as a language in which artefacts are expressions constructed from combinations of sub-assemblies and basic components that are analogous to idioms and words. At the same time, the technology is also combined with magical items such as jealous and bickering gods, books that can read minds, smoke-based illusions, and giant water beasts that bring storms as well as carry sailors safely to shores. The resulting mix is an aesthetic that feels inspired by East Asia but isn’t “magical China” — I felt the term “silkpunk” was most descriptive of it. Finally, I want to note that the “-punk” suffix is taken seriously. This is a novel about rebellion and change and questioning the world, not about a return to the status quo ante. You mentioned that The Grace of Kings was a collaboration with your wife, Lisa Tang Liu. Could you elaborate on this partnership? When I started thinking about writing a novel, my wife and I talked about what kind of story I wanted to tell. She was the one who suggested that I take a look at Chinese historic romances (like Romance of the Three Kingdoms), which both of us grew up loving in various retellings like pingshu and TV dramas. I realized that these historic romances form a foundational narrative for Chinese literature in the same way that epics like the Iliad, the Odyssey, the Aeneid, and Beowulf form foundational narratives for Western literature. It would be challenging but also exciting, we realized, to try to re-imagine such a story within the framework of a modern epic fantasy novel. 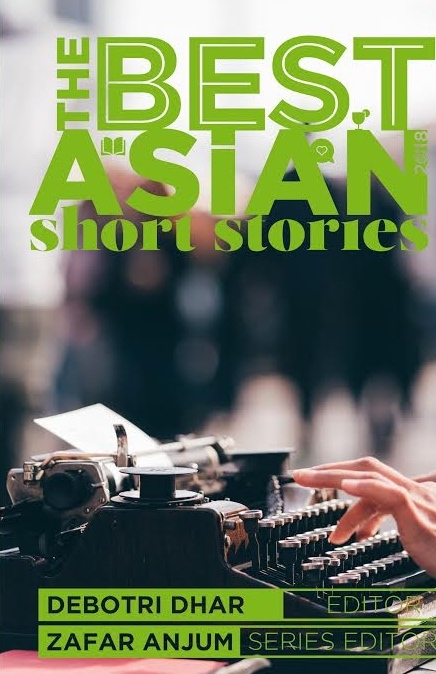 By combining tropes and narrative contentions from both Chinese and Western literary traditions, I could give my readers a new reading experience. Lisa and I did a lot of talking about world-building, especially over Dara’s mythology and languages, and we had hoped at one point that she would be able to do some of the writing. In the end, it made sense for me to write the book by myself, but she remained an important sounding board and source of advice. How is your writing process different when you write a short story versus a full-length novel? A novel would understandably take a much longer time to write, but what about the planning and research process? The biggest challenge was simply keeping track of the thousands of decisions one must make about world-building, plot, characters, and so on over the course of drafting. With short stories, I was used to keeping all that in my head, but with a novel, I had to learn to keep a wiki and use a timeline to keep all these details straight. 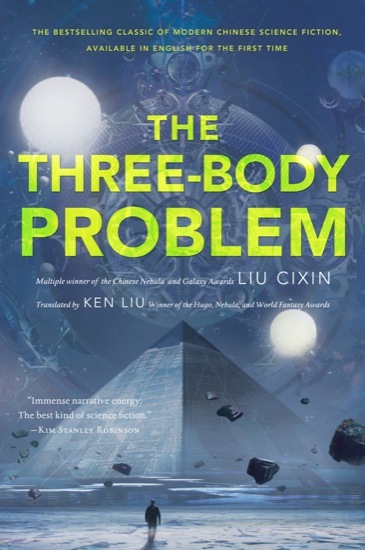 You did an amazing translation of Liu Cixin’s science fiction novel The Three-Body Problem. What was that process like? Did you have to do substantive research into Chinese history and the science involved in the story? I did have to do lot of research, mainly so that I could find more natural ways to explain the science in English without doing a literal translation that would be hard to read. I interviewed scientists and people who had lived through the Cultural Revolution, and I consulted many scientists after the first draft was completed to make sure that my translation felt right to specialists. In translating, my goal is to act as a faithful interpreter, preserving as much of the original nuances of meaning as possible without embellishment or omission. 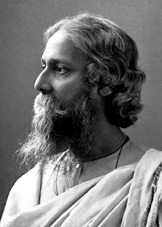 Yet a translator must also balance fidelity to the source, aptness of expression, and beauty of style. As a writer yourself, did you find it difficult to suppress your own voice and writing style when doing translation? How did you achieve that? It wasn’t hard at all. 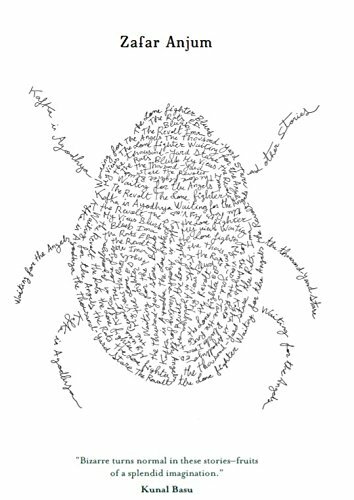 When you really love a work, it’s easy to take on the voice of the author as you translate. I view translation as a performance art, and so it was my job to figure out how the author’s particular narrative style would “sound” in a different language and then carry it out. Other than Liu Cixin, you’ve translated quite a few other Chinese authors. What untranslated Chinese science fiction or fantasy author would you hope to see translated for an English-reading audience? There are too many to list fully. But I would love to see more of Han Song’s fiction being translated into English. Han conjures up surreal science fictional visions that draw upon the many conflicts revealed by China’s rapid modernization process, and I think his mordant style would work well for a Western audience. Bao Shu is another writer whose work I’d love to see more of in English. With a background in philosophy, Bao Shu tends to write imaginative, plot-driven stories that also meditate thoughtfully and playfully on the nature of time. Your short story collection, The Paper Menagerie and Other Stories will be released by Saga Press in November this year. You have so many excellent short stories, why did you select these particular fifteen stories? My editor, Joe Monti, and I looked through the list of stories I’ve published over the years and tried to pick out the ‘best’ ones, going by a combination of criteria such as awards, award nominations, and how we felt about the stories after the benefit of some distance in time. I think the result is a good cross-section of my work and fairly representative of my range. I read in another interview that you almost gave up writing. Could you tell us a little bit more about that period in your life? I wrote one particular story that I was very attached to but which I couldn’t sell. Instead of writing more stories, I became obsessed with it, and revised it endlessly after each rejection. The process discouraged me and made me feel like a failure. For a few years, I didn’t do much writing at all. However, “Single-Bit Error” was eventually picked up by Sumana Harihareswara and Leonard Richardson for Thoughtcrime Experiments, an anthology dedicated to stories that had been rejected multiple times. The experience taught me an important lesson about a writing career. It was better to focus on things one could control rather than things that one couldn’t. I had no control over whether a market would like my story enough to buy it, but I could lower my risk and improve my craft by writing more stories regardless of whether completed stories were selling. The shift to focus on writing more stories instead of obsessing about sales ended up saving my career, and I published the vast majority of my short fiction after that episode. Thank you very much for talking to me, and I hope readers like The Grace of Kings! The Grace of Kings by Ken Liu and The Three-Body Problem by Liu Cixin and translated by Ken Liu are available in all good bookstores. The Paper Menagerie and Other Stories will be released in November 2015. 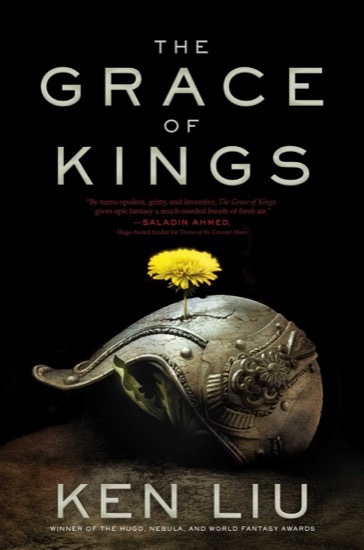 Posted in Authors and tagged Chinese science fiction, Grace of Kings, Ken Liu, Lisa Tang Liu, science fiction novel, The Grace of Kings. Bookmark the permalink.